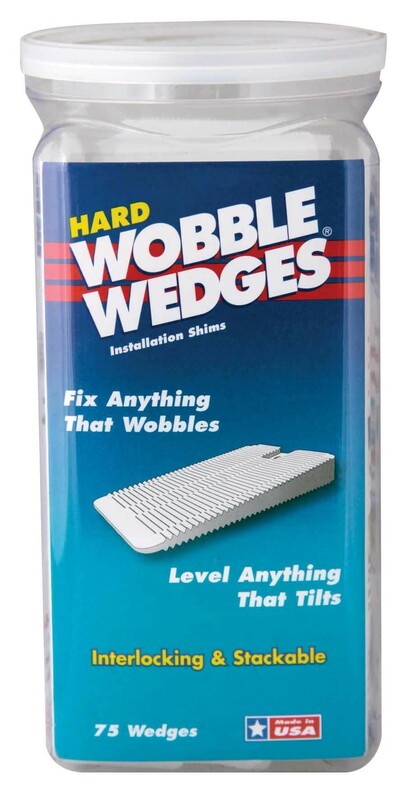 Wobble wedge, plastic installation shims, 1 jar (75 wedges in a jar). Wobble wedge by Johnson-Rose. 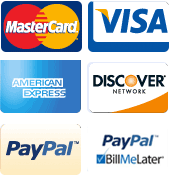 Q: Hello, are these wedges black or white?